Empire Bathrooms services all areas of Sydney’s North Shore. 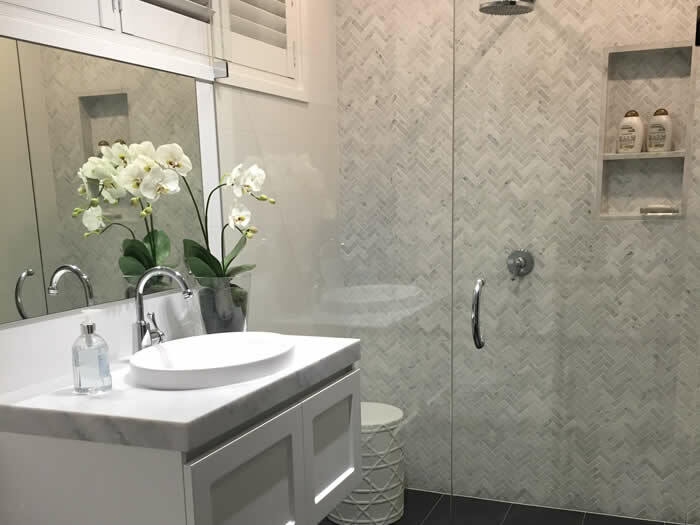 Empire Bathrooms has a strong reputation on the North Shore for creating beautiful bathroom spaces, completing bathrooms in many North Shore suburbs including Lane Cove, Mosman, Cremorne, Neutral Bay, Wollstonecraft, Castlecrag, Northbridge, St Ives, Warrawee and Turramurra. 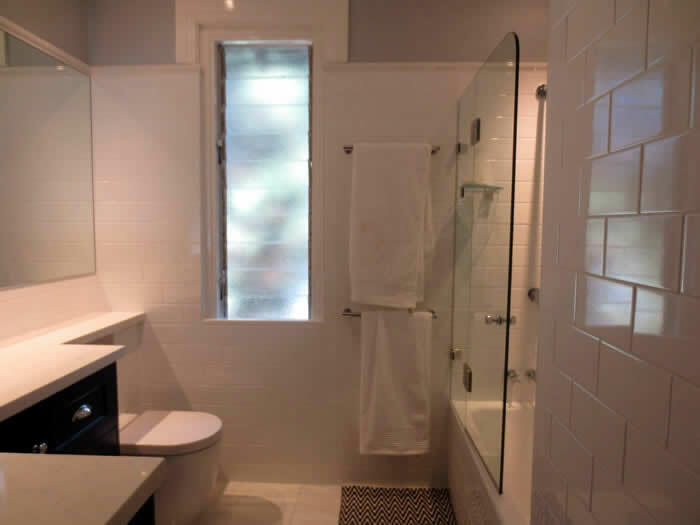 Empire Bathrooms is fast becoming the preferred bathroom renovator for the North Shore with the majority of our projects completed in North Shore suburbs. 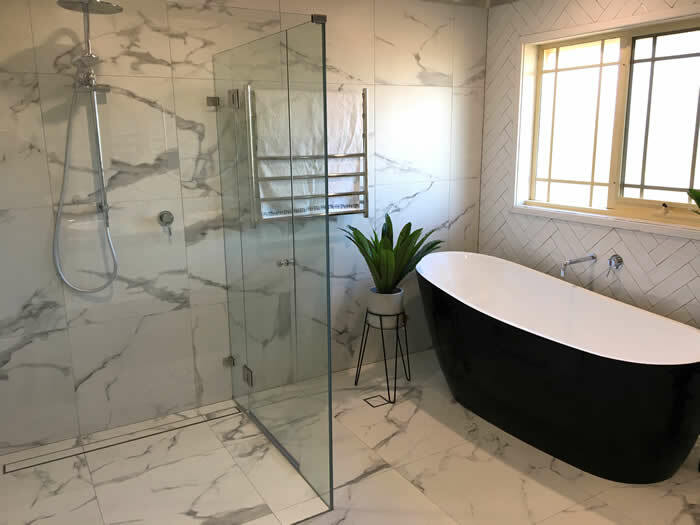 Empire Bathrooms services Sydney’s North Shore suburbs, including Killara, Pymble, Lindfield, Gordon, Willoughby, Naremburn, Longueville, Greenwich, Artarmon, Cammeray, Cremorne Point, Riverview, Roseville, Roseville Chase and all suburbs in between! Check out our Gallery and Testimonials pages, and call us for a quote – we’d love you to be our next satisfied customer!